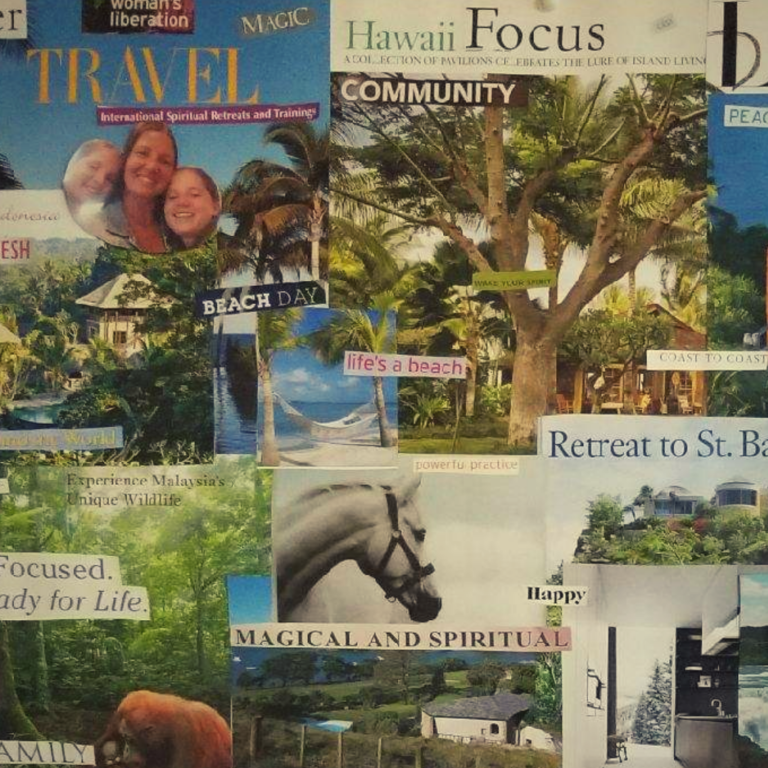 Join me for a step by step, online vision board class. Learn design tips, best practices, & key components to manifestation along with meditation techniques that will relax and feed your brain! Explore the beauty and wonders of Hatha Yoga. 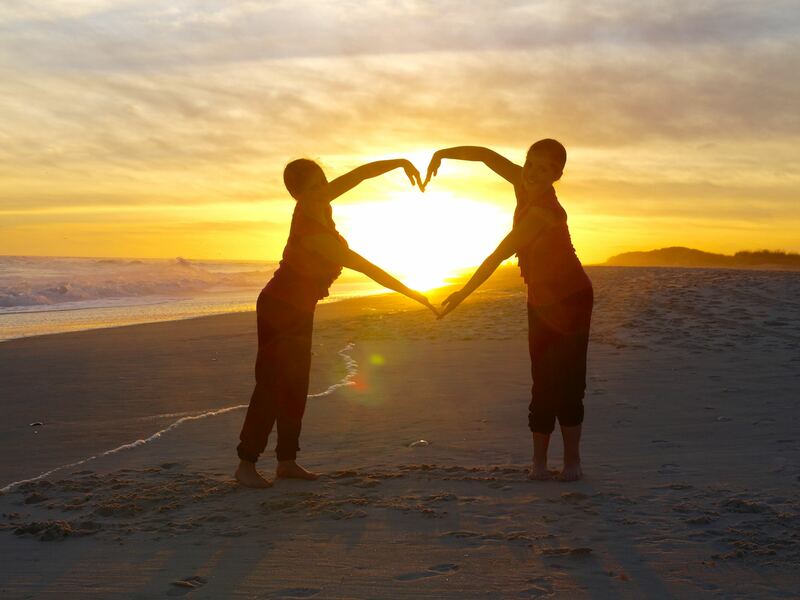 Create harmony in your personal or work life using this practice. The ability for us to see ourselves is key in this world. Develop a piece of mind. Sessions can be in person or remote. Use mindfulness to bring yourself back to the present. We love to travel. Leaving what you call home and going to some place new is travel. Follow our adventures for cool tips and stories. We are living in unity with Mother Earth. There is a great need to learn more about acting sustainably in the modern era. This is real talk about the choices that we make and how they affect our planet. Learn more about living healthy and giving your body what it needs to strive and survive. Evolve with me. I will adjust your crown when no one else is looking. We all deserve to shine in this world.